With the success of the First 35S5, Beneteau partnered up with Jean Berret and Philippe Starck to design a new 35-foot vessel. It is also a First. 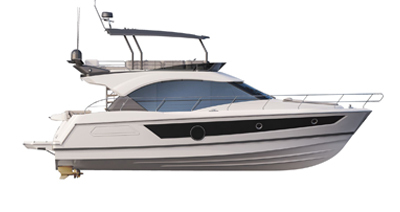 In applying widely tested technological solutions and in integrating all the experience and expertise acquired in building the First 35S5, the First 35.7 offers better performance and lifestyle on board.